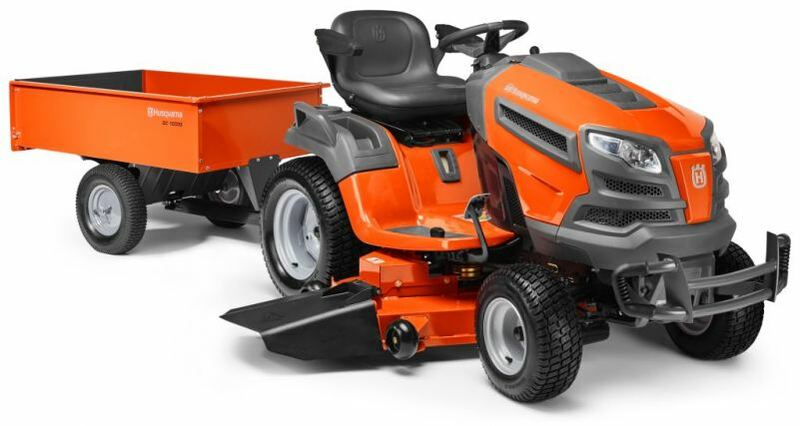 We are excited to announce the addition of Husqvarna products to our dealership. 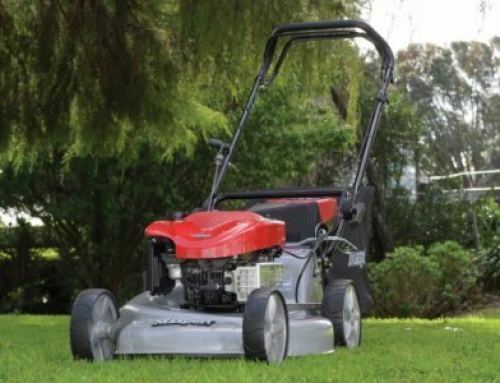 Husqvarna brings a diverse lineup of outdoor power equipment to our dealership including chainsaws, blowers, riding lawn mowers, robotic lawn mowers, and much more. 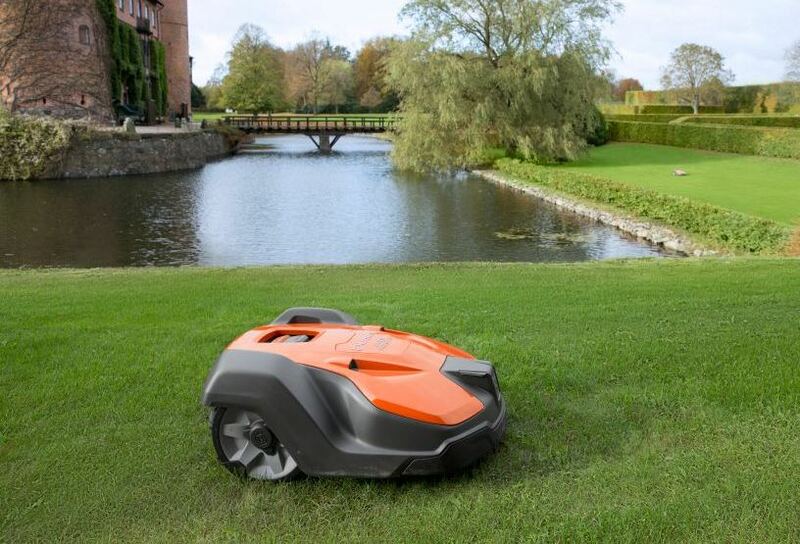 At Wenger Equipment we have been selling and servicing Jonsered products from the Husqvarna group for over 30 years so taking on the Husqvarna brand was an easy choice. The new diversity of products will enable us to better serve the needs of our customers while at the same time ensuring that we continue to offer the same quality products and services that our customers have come to trust over the last 30 years. As one of the largest and most innovative brands in the industry Husqvarna products offer outstanding value, comfort and performance. When you use Husqvarna products you can feel the difference, especially after a day of hard work. 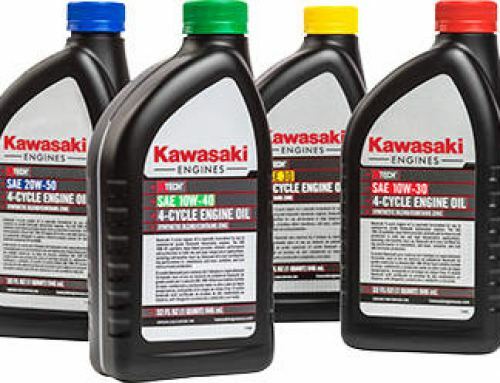 Stop by our store and check out the new products. 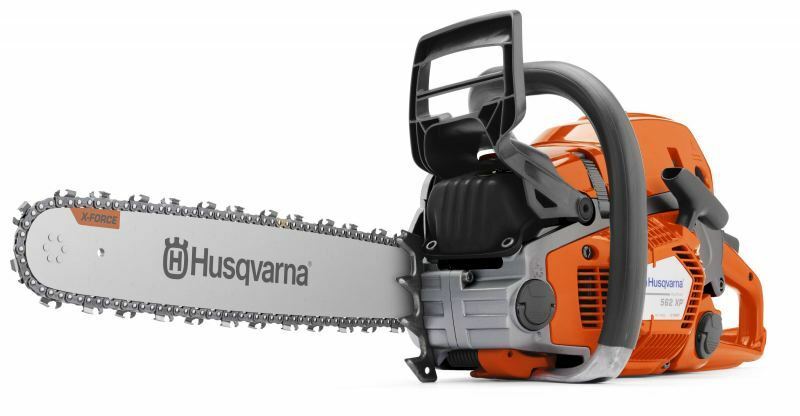 We currently have a good selection of professional Husqvarna chainsaws in stock and we will be bringing in exiting new products including robotic mowers as spring approaches. Stay tuned for more information.